Earlier this week we talked about some of the most popular choices for lacrosse uniforms, but when it comes to practice gear, it's a whole different story. About 90% of teams who are looking for game-day uniforms have a particular brand in mind (or are at least brand-conscious), but for practice gear all that really matters is making sure it fits in the budget. Teams that can afford it obviously want to be branded on and off the field, but for most high school teams that is out of the question. Luckily since lacrosse is a growing market, even the more entry-level brands are stepping up their game when it comes to affordable performance (and even the top tier brands are offering more affordable options). Whether your school eats the cost of the practice gear, or the players themselves are responsible for paying for it, you don't have to spend as much as on your game day apparel. Here are some affordable package options all around the $50 per player range. 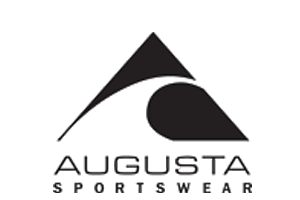 This company is not known for producing top-end gear, and while most high schools and colleges would never choose Augusta for their game day uniforms, it's one of the most common choices for practice apparel. A typical practice package includes a shirt, shorts, and a reversible pinnie for scrimmages, costing in the $40-$50 range per player. 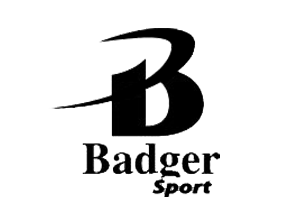 Like Augusta, Badger Sport isn't really a game-day uniform contender. Yet, its practice gear is very much in demand because of its affordability. A shooter shirt/pinnie/shorts package will come in at around $45, which can be lower if your team dealer offers additional discounts. Teams looking for a higher quality practice package should turn to Champion, the sponsor of U.S. lacrosse. Its Reversible Lax Pinnie is quite popular and, along with a shirt and shorts, costs only $50. Champion is well-regarded because it offers a ton of discounts to team dealers (buy 3 get 1 free, etc), so even schools with tight budgets can afford Champion’s practice gear. Make sure to ask your dealer if they are currently running any promotions, especially if you are ordering off season. All of these brands produce gear that players can boast about, but that doesn’t mean they’re the best option. Many schools opt to wear these brands on game-days and sport budget brands during practice. Players who are brand-conscious may push to wear the prominent brands all the time, which is certainly acceptable—as long as they’re willing to pay accordingly. If your school is looking to purchase lacrosse practice apparel, you should contact a team dealer, which can help you build a custom order that will maximize your practice apparel’s quality at a discounted price. Team dealers can facilitate your apparel order and get you a steep discount on top brands’ gear, ridding you of at least one headache as the season approaches. 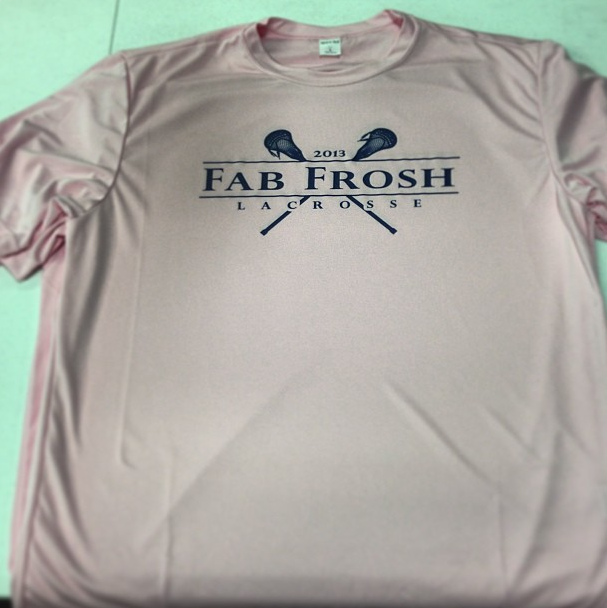 If you're in the market for lacrosse uniforms, check out some of our women's and men's package options below.